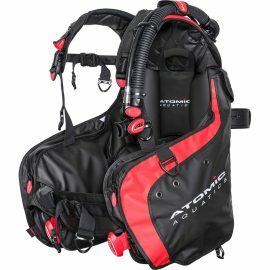 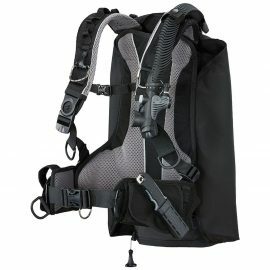 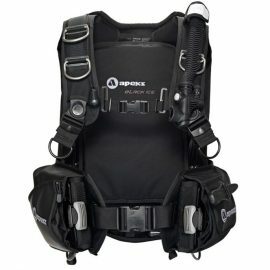 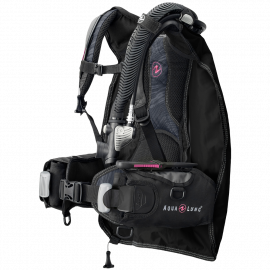 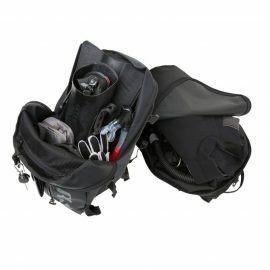 The Apeks Black Ice is a rugged, weight-integrated, back inflation BCD designed with the advanced diver in mind. 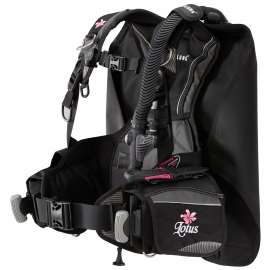 The Lotus is a back inflation style BC designed specifically for women and incorporates Aqua Lung’s integrated Wrapture™ Harness System. 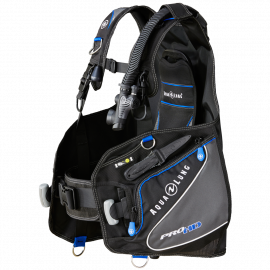 The Pro HD is a wrap-around jacket with weight integration that is sure to appeal to a wide range of divers. 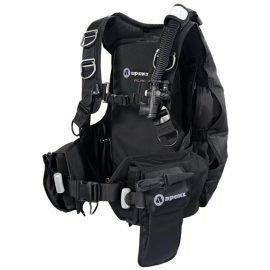 When it comes to your gear, make every dive personal. 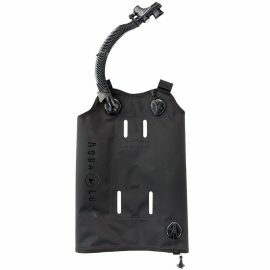 Your Dive. 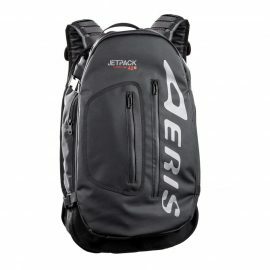 Your Way. 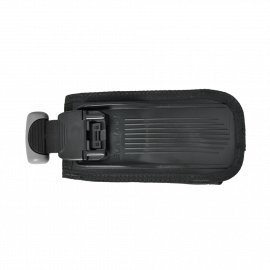 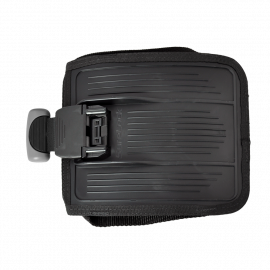 SureLock II replacement weight pockets are offered in 3 sizes. The fun, travel-friendly Zuma will find favor with those divers who are tired of paying excess baggage fees. 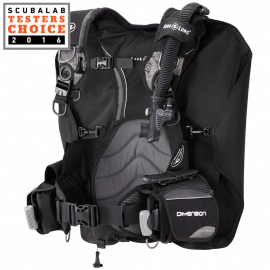 The New Atomic BC1 is for the diver who wants the absolute best world-class BC on the market.